Inside the Juba Teaching Hospital’s neonatal clinic, 1 in 10 babies brought to this clinic will die, most from treatable conditions. 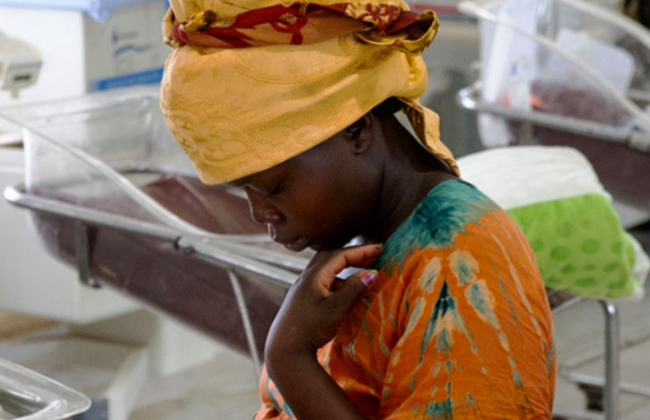 But mothers have nowhere else to go; it is the only public neonatal clinic in South Sudan. The world’s youngest nation is one of the toughest places in the world for newborns with health problems to survive. A brutal civil war has drained the economy, and as hospitals closed, doctors were forced to flee. The clinic has no formula for premature babies, no lab for blood tests, and no facility for x-rays. There are no beds for breast-feeding mothers so they must sleep outside, where they are at risk of infection and vulnerable to assault. “I feel like: What can I do?” said Dr. Tongan.